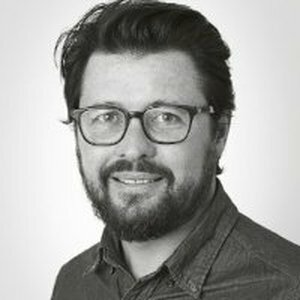 Nicholas Hulley is a Creative Director at AMV BBDO in London. Nicholas, together with his Art Director Nadja Lossgott, created the Guinness “Sapeurs” work, which was the world’s fourth most awarded TV campaign last year. Previously, they were part of the team that produced the multi-award winning Zimbabwean "Trillion Dollar" campaign. Highlights include: a D&AD Black Pencil, two Grand Clios, a Cannes Grand Prix and the posters being acquired for the British Museum’s permanent collection. Nicholas and Nadja have also made award winning work for The London Metropolitan Police, adidas, Gillette’s “Movember” sponsorship and the Guinness “Surge” and rugby campaigns.